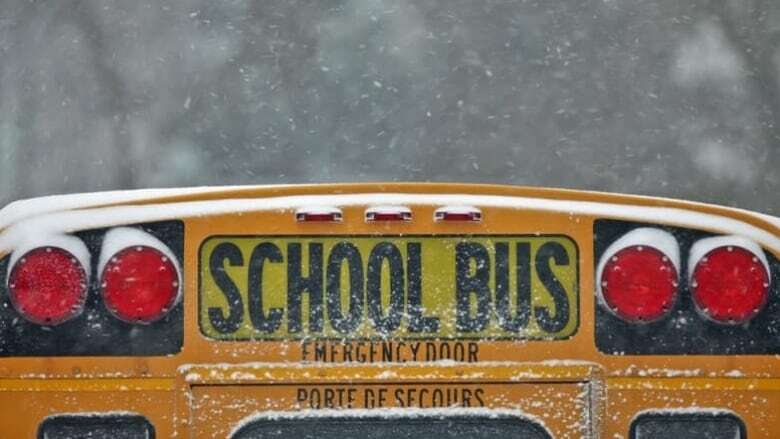 Agencies managing school buses in eastern Ontario are cancelling service, even closing schools. Ottawa's buses are running. and for French schools outside of Ottawa. The Upper Canada District School Board and Catholic District School Board of Eastern Ontario have closed their schools and offices for the day. Queen's University has cancelled all classes and activities on its campus that start after 12:30 p.m.
Schools are still open elsewhere. The Ottawa Student Transportation Authority said its buses are running, though parents and students should expect delays this afternoon. Ottawa's French school buses are running as well. There have been no updates for western Quebec schools.